So you got no food, you got no jobs, and your pets heads are falling off…that doesn’t mean you can’t still redeem yourself by dressing to the nines at the next Snowy Owl Benefit! And when you dress up, you like to go all the way - top hat, tuxedo, cane, the whole deal! And we get it - sometimes life doesn’t give you enough chances to go all out, so someone else’s black tie is your chance to turn it all into powder blue, baby! 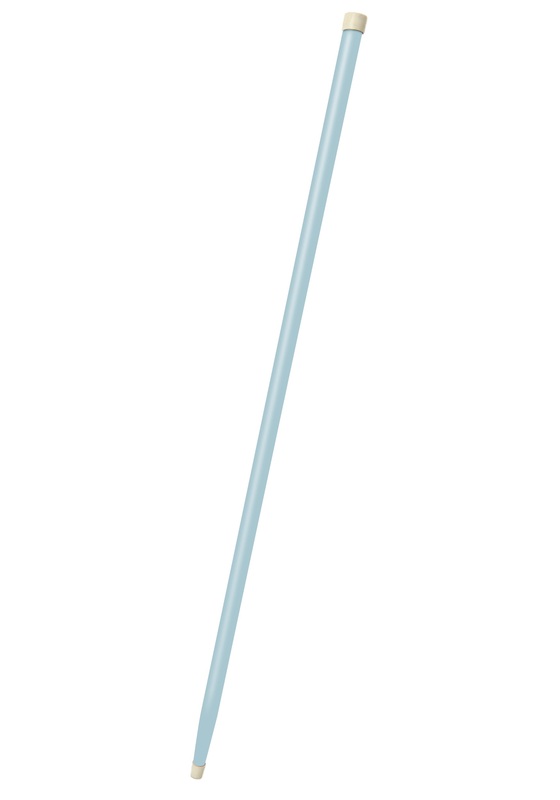 And if you’re gonna turn heads, you’re gonna need this Blue Cane to help you do it! It’s made out of wood, dummy! And it’s 36” long, giving you plenty of length to lean on! There’s also rubber tips on each end, which is great for you because not only are you not so smart, you’re also pretty klutzy! But don’t let either of those things get you down, because just when your friends think you can’t possibly get any dumber, you go and do something that totally redeems yourself! 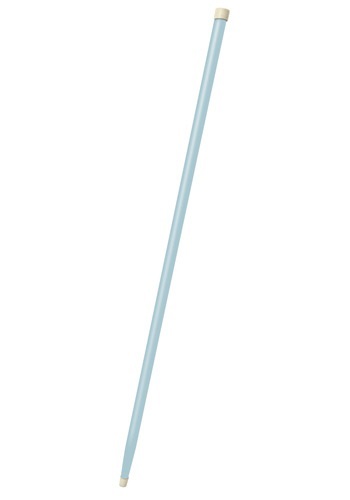 So grab this Blue Cane, go hang out by the bar, and put out that vibe. Yeah!